Ever wondered what our lives must look like to people unaccustomed to the motions of modern life? Sheffield Theatres’ Associate Director Caroline Steinbeis will attempt to portray the ins and outs, ups and downs of a collection of lives lead in the 21st Century as Love and Information opens at the Studio from 29 June until 14 July. Described as a ‘shatteringly inventive snapshot of modern life’, Love and Information gathers and explores a series of encounters in which 100 characters must find meaning and join up the dots. 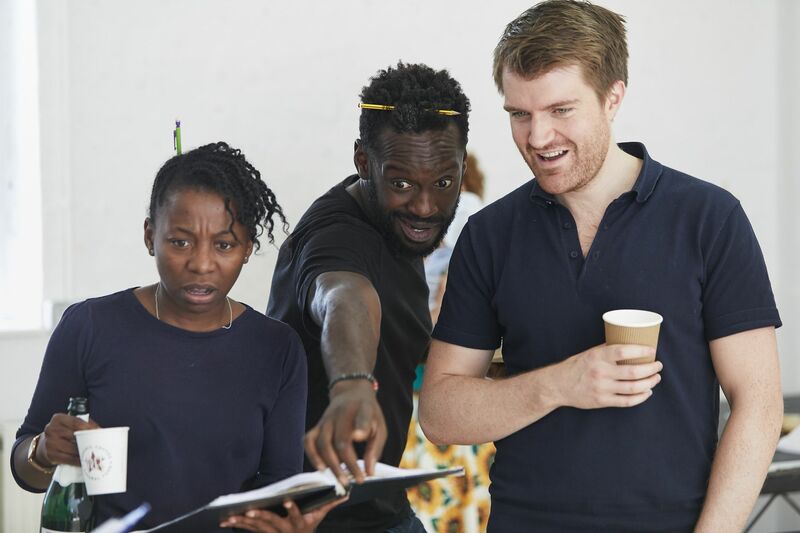 Written by Caryl Churchill, one of Britain’s most influential playwrights, the play will feature Debbie Chazen (The Smoking Room), Marian McLoughlin (Doctors), Mercy Ojelade (Outlander), Ciaran Owens (The Last Kingdom), Ian Redford (Coronation Street) and Sule Rimi (Death in Paradise). You can catch Love and Information at the Studio from Friday 29 June until Saturday 14 July – grab your tickets from Sheffield Theatres’ box office in person, online at www.sheffieldtheatres.co.uk or by calling 0114 249 6000. Be sure to use #SheffAfter5 if you’re posting about your night at the theatre and beyond – we’re a nosey bunch, us Alive After Five lot, and would love to see what you’re up to!